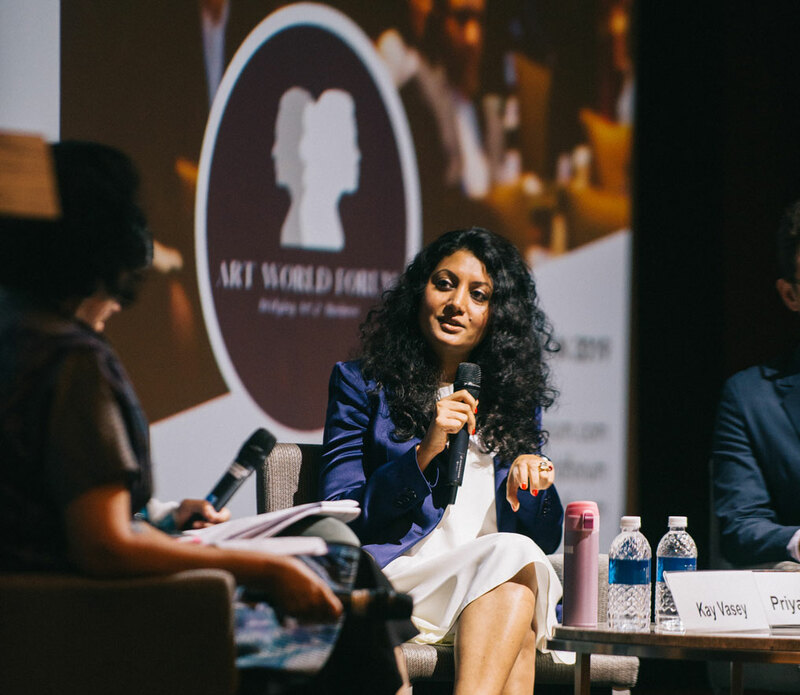 During the 3rd annual Singapore event, Priya Mudgal, Business Director of Pearl Lam Galleries in Singapore featured as a distinguished speaker in a panel discussion on “Changing Attitudes.” Below are her highlights from the discussion. 1. 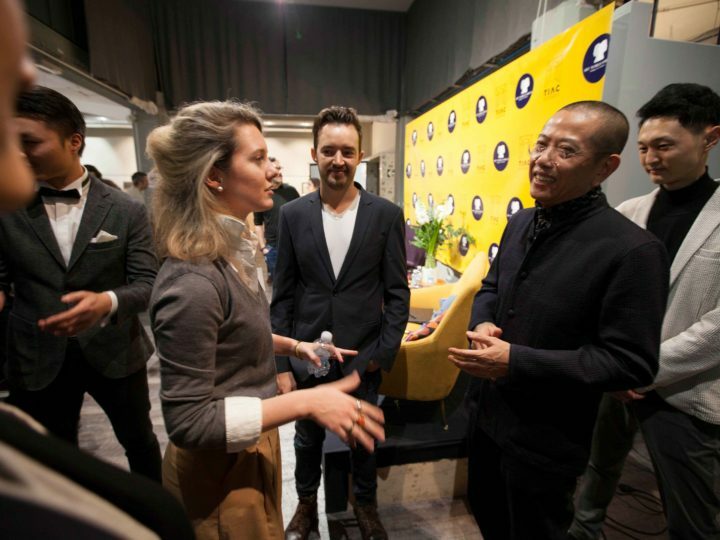 Working for Pearl Lam Galleries, one of the most significant long-standing galleries of the region, we have noticed a new generational trend in the arts led by those who are inquisitive to learn, to grow, and be involved in the art market, keen on knowing more about artists and their works. 2. Last year we decided to give a local artist our space to conduct a residency program for almost a month to create sculptural works in the gallery. Gallery doors were open on most days allowing audiences to watch and interact with him throughout his creative process. The same works were then included in a show we hosted and it was a great success. These activities are not normally experienced in a gallery setting but rather within a more institutional context. As a commercial gallery we rely on the business of art but our prime focus is deeply involved in our artists and their growth. Their development as artists and individuals is also why collectors and investors commit to buying their works. 3. 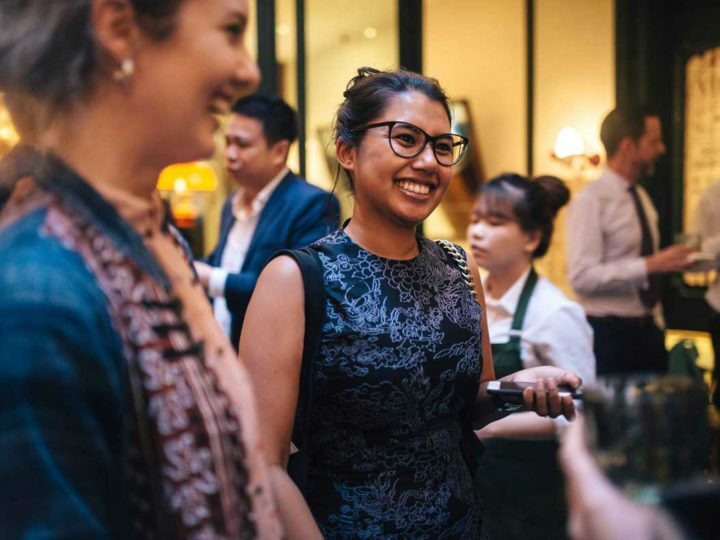 We might not be able to conduct residency programs on a regular basis but creating variation and change in our gallery agenda generates an overwhelming response, not just from our portfolio of collectors but also amongst students and the general public expressing an interest in Singapore and the region. It also impacted what we operate as a business, blurring the line between an institution and a gallery. 4. Expectations have changed. 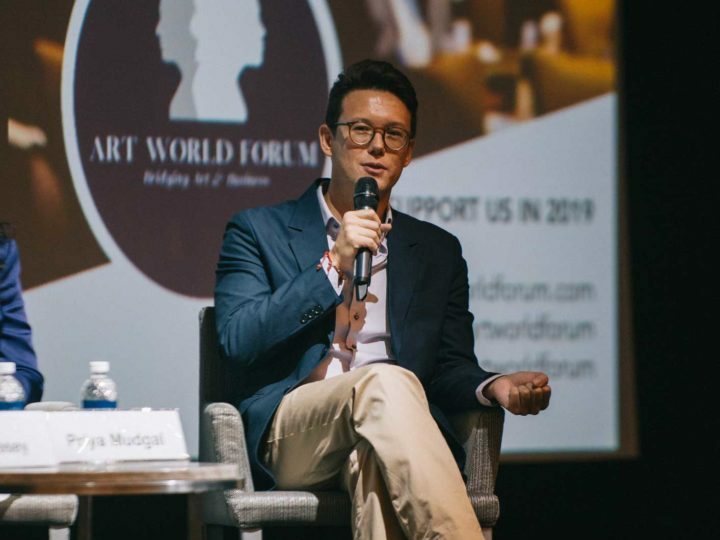 A key driver nowadays is speaking to, and interacting with, artists; having an emotional association with the artists you are interested on collecting. 5. Art is no longer a regional game. We can pick up an artist today who will be collected or represented in a gallery in LA or Europe, and complete a residency elsewhere in the world. It’s a global platform. Only if we can accept that can we really add value to both artists and collectors. 6. Social media has undoubtedly impacted the connection people have with the gallery and artist. It’s more about education and educating people about what more there is – more content and access to that content. 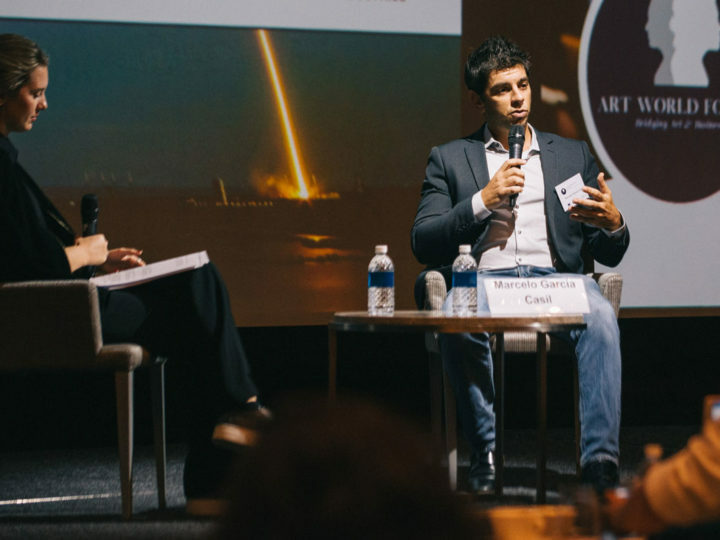 Everyone wants to reach that level where they learn more, have more, want to be aware of what’s going on – art fairs, exhibitions… Has it impacted the art business model and the world overall? I am not sure.